Tasmania's energy crisis happened silently. It’s a truly beautiful part of the world. 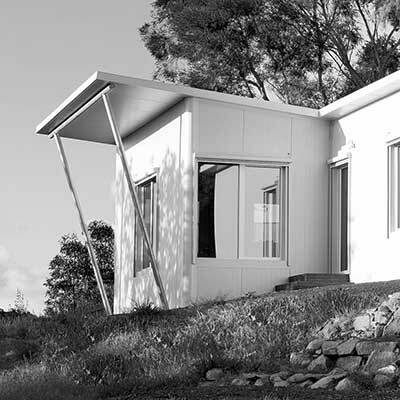 People keep asking if passive house is relevant in Australia. Here’s proof. But you need to think a bit laterally on this one. First, a little more on the crisis. The crisis was caused by the Basslink high voltage interconnector between Tasmania and the Mainland being cut. While Tasmania generates some of its own power through hydroelectricity, its dams were also low. What is the cost of this energy crisis? In an AFR article on the cost of the energy crisis, it was estimated that the bill of the broken link to the Tasmanian economy could exceed $400 million. Part of this cost was attributable to the fact that Hydro Tasmania had to spend $44 million importing 200 one-megawatt diesel generators that would cost about $22 million a month to operate. Basically the whole State needed to pay a fortune for power. And this includes power for heating and cooling, as well as lighting, machinery, and other things needed by industry and individuals. Which leads us to the Passive House Standard. Why do I say that Passive House is relevant? Because it’s not good that we are so reliant on power to survive, to live, to be comfortable. If every building was a Passive House building, our reliance on power would drop substantially: by 70, 80 or even 90%. Sustainable buildings have a low energy “shell”. And when our source of power runs dry, we won’t be so affected. In the case of Tasmania, its $400 million power bill would have been significantly lower. It’s a beautiful world. If we reduce our need for power, it will be even better.